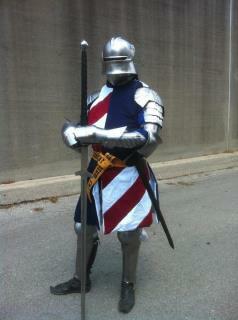 Firedryk Steel Arms and Armoury - Makers of arms and armour for all your medieval sporting needs! Makers of arms and armour for all your medieval sporting needs! Our armoury specializes in making some of the best historical reenactment armour there is, as well as custom knives and swords, at extremely reasonable prices! 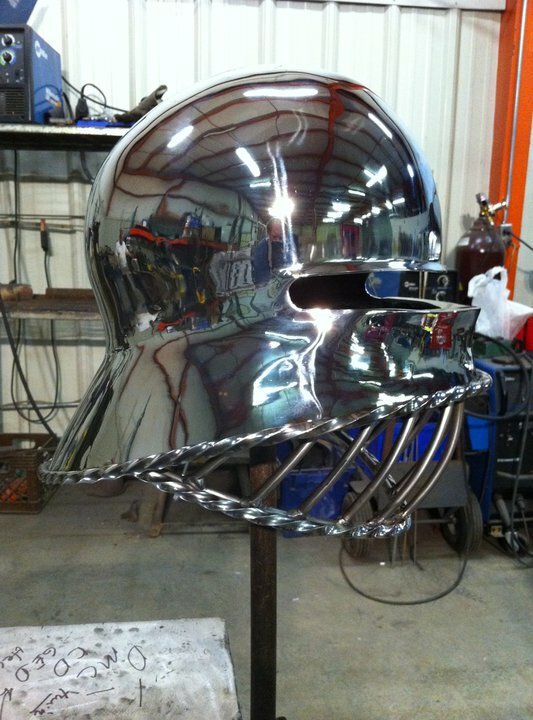 Smithed by our master armourer, Frank Renn, also known as Master Syr Waldryk the Firedryk, our armour is primarily made from stainless steel, as well as the occasional mild steel and high carbon spring steel. 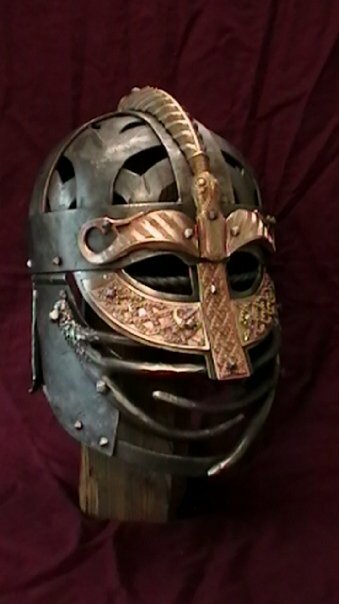 Our armour is built to protect the wearer while fighting either in the full contact foot sports such as the SCA, ACL, HMB, Adrian Empire, and Markland, to name a few, or in full contact jousting from horse back for you and your trusty steed! 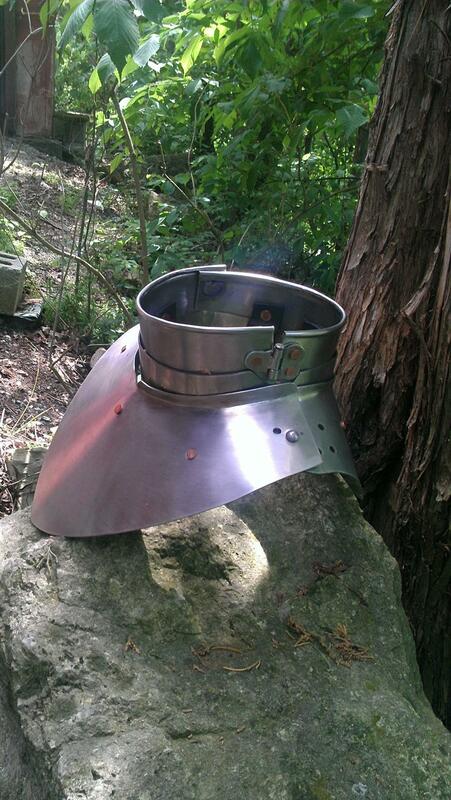 We have also made armor for Battle of the Nations, and some small media things. If you just want something decorative as well, just ask! Please be patient with our email responses, this is camping event season and we may be at an event and/or traveling to and from events! We should get back to you within less that a few days, unless we are schedualed at an event. Please check our "News News News" page to see if we are at an event when you email! Thanks! Check out our In Stock page to see what we have on sale TODAY!! Thank you to every one who has been supporting us through our move, and thank you for your patience and understanding, and all your kind words of encouragement... it means alot to us! 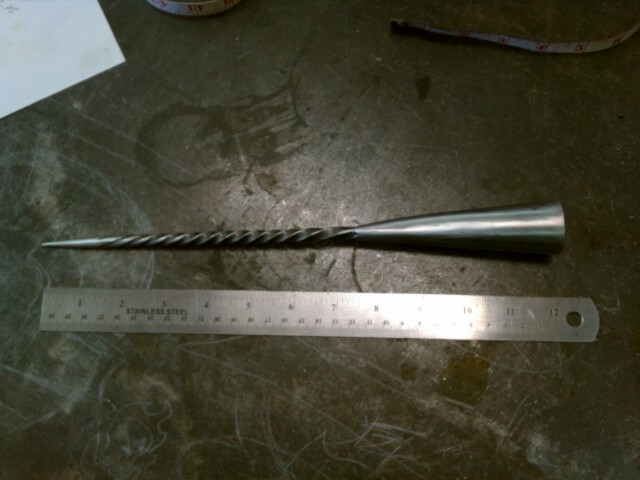 Now... back to armoring!!! Our master armourer, Frank Renn, has been hammering out armour for almost 20 years, and realized his love of black smithing as a teen ager, when he started to learn how to forge knives and swords. He is extremely passionate about his work, and strives to capture the feel and shapes of the armor made by the hands of the medieval masters of long ago, so he can bring this inspiration to his costumers. 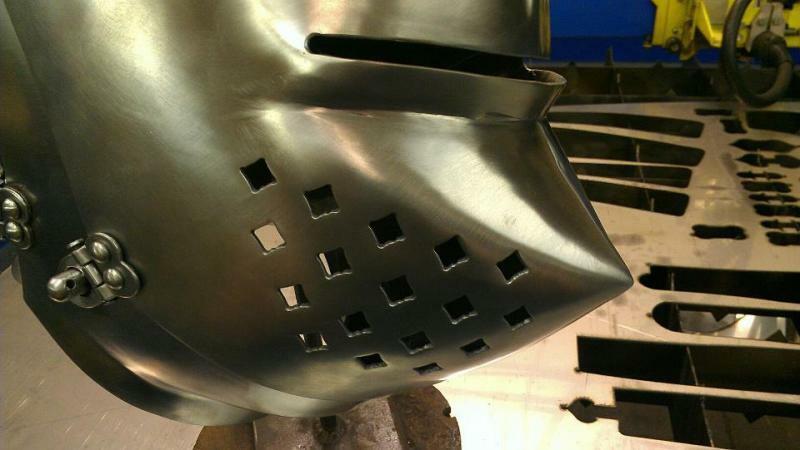 More recently, Frank has turned to re-educating himself on different medieval aspects of armor making as well as the use of more modern day technology to combine the two to help make some of the superior armor that is being made today for our full contact fighting games. With the heat of his trusty forge, he can create shapes that look and feel as if they were made by the medieval craftsmen themselves. These past years, our armory has grown with many different changes. One such change has been the collaboration of Frank with his one and only son, Frank Renn Jr, also known as Yama, making this quite the family business! Yama has been tinkering in the shop and learning from his father’s examples since he could hold a hammer in his hand, and this has instilled the same passion that his father has for armouring and metal working in him. 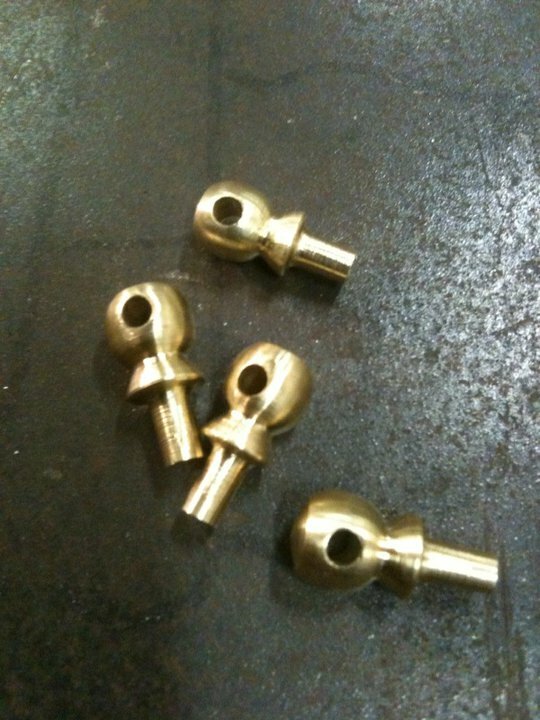 Yama has spent some time in school learning the art of modern day metal fabrication and machining, and has brought this experience to the shop, to mix with his father’s experience with hand hammering, and the outcome has been just plain awesome! With this outcome and under Yama’s heartfelt encouragement and love for his father, Frank and son have decided to carry on under their old banner of Firedryk Steel, making it their very own. Also adding to the team, his Apprentice, Nehemiah Brousseau. With his Degree in Mechanical Engineering, and back ground in design and artistic projects, he has been a faithful student of the medieval arts for over 5 years now, and a valued member of the team.